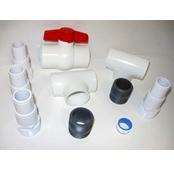 Solar Panel Repair Plugs for solar heating systems with 1-1/2" headers. FREE SHIPPING! 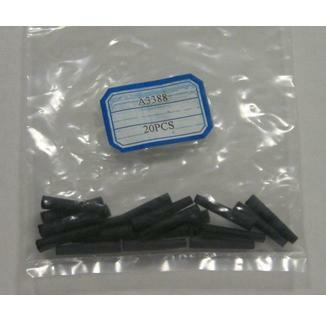 The solar panel repair kit includes twenty .19" tube plugs for solar heating systems such as the SunGrabber in ground system with 1.5" headers. In addition to these plugs, a proper repair will require an X-Acto-knife (or similar utility knife), a small phillips head screw driver, a measuring tape, a marking pencil (or marker), and soapy water.